As the first festival in the Nordic countries, Fredrikstad Animation Festival now opens a competition program for animated feature. The festival celebrates its 25th anniversary this year, and will extend its Nordic-Baltic competition program with four to six features which will compete for the festival’s award Golden Gunnar. Previously the competition has only been open for short and commissioned films. The last years we have seen an increase in releases of animated features from Norway and its neighbor countries. The fact that the films hold a high standard, with highly artistic and technical achievement, is the reason why Fredrikstad Animation Festival chooses to establish an award that tributes the production of animated feature from the Nordic and Baltic countries. 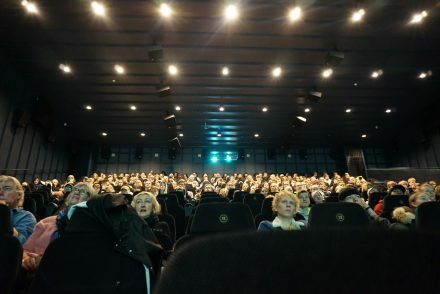 The festival, set in Fredrikstad in the eastern part of Norway from 24th to 27th of October, is the biggest event for animation in the Nordic region. The competition program is open for productions from Norway, Sweden, Denmark, Finland, Estonia, Latvia, Lithuania and Iceland. 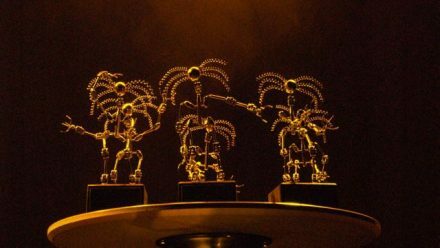 A qualified jury consisting of members from the animation and film scene will assess the films, and the winner will be announced during the festival award ceremony taking place 26th of October. Submission opens 1st of May.